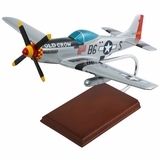 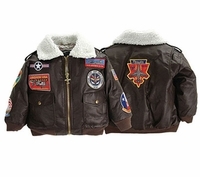 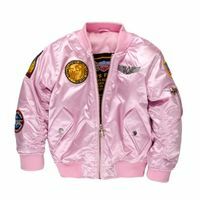 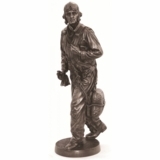 Dress your youngster in our bomber jacket for kids with flight helmet, and they are set to imagine being a pilot! 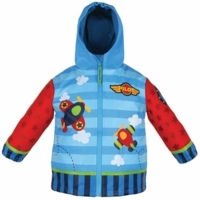 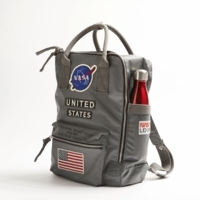 Our pilot kid’s clothing is fun, and also functional as the jacket is good for 3-season use. 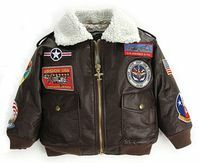 The child’s flight jacket and flying helmet also make a good Halloween costume!